We offer great 1,2 and 3 bedroom homes in Venture Out Resort. What sets Venture Out Resort apart from renting a condo is the park itself. There are so many great things to do inside Venture Out. Biking, fishing, tennis, you name it. 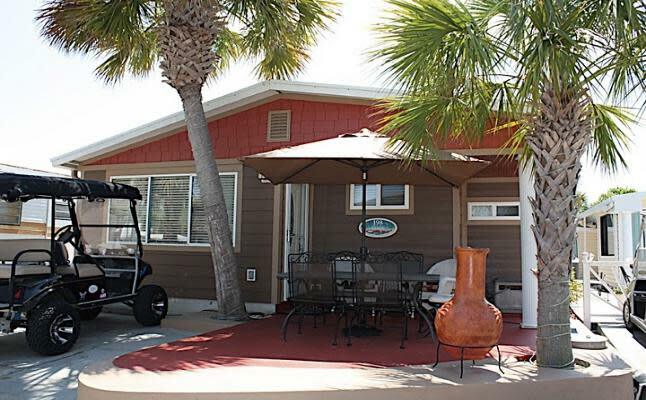 Most homes include a golf cart which make it even easier to get to and from the beach. IT IS AWESOME! 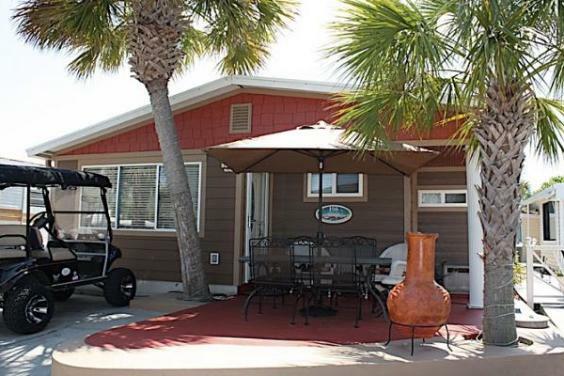 Venture Out Vacation Homes are located on 100 acre Family community Resort located in Panama City Beach, between the Gulf of Mexico and the Lagoon, that offers a wide variety of great amenities including a pristine beach.